Connect your hiku shopping list to Walmart.com and hiku will do the shopping for you. Use the last paper towel? Just grab hiku and say "Paper towels" to put it on your shopping list. 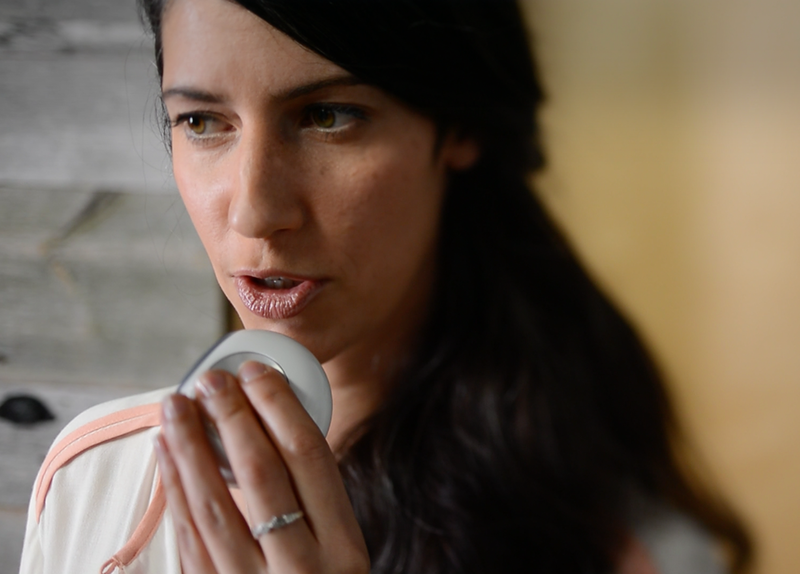 You can speak to hiku for items that don't have a barcode handy. Scan the barcode before you recycle that package! It's so easy to make sure your shopping list is always up-to-date. After you connect your hiku shopping list to Walmart.com - hiku will do the shopping for you! hiku finds items available to purchase online from Walmart.com and makes it super easy to buy them right on your phone!